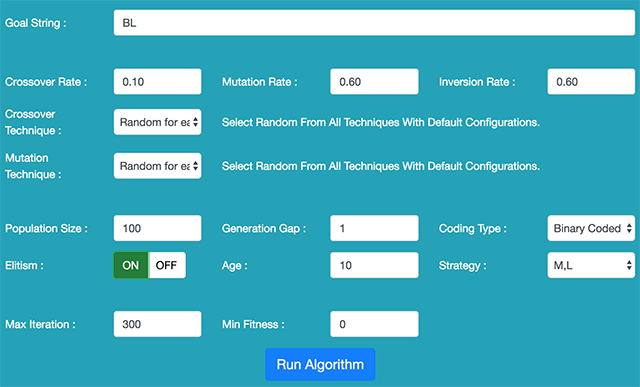 This class implements crossover, mutation and inversion genetic algorithm methods. 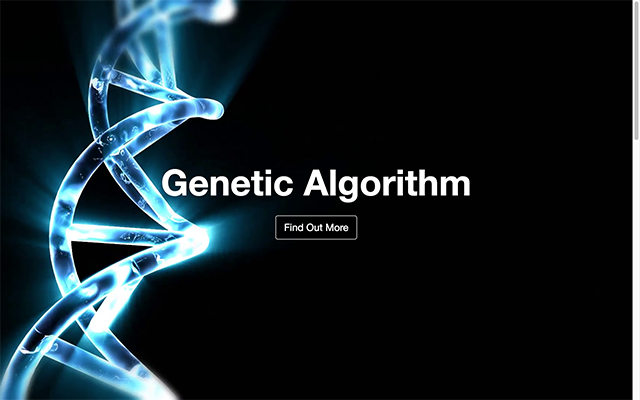 It takes several parameters to configure values that define how the execution of the genetic algorithm methods are implemented to optimize the order of a set of entities known as population. 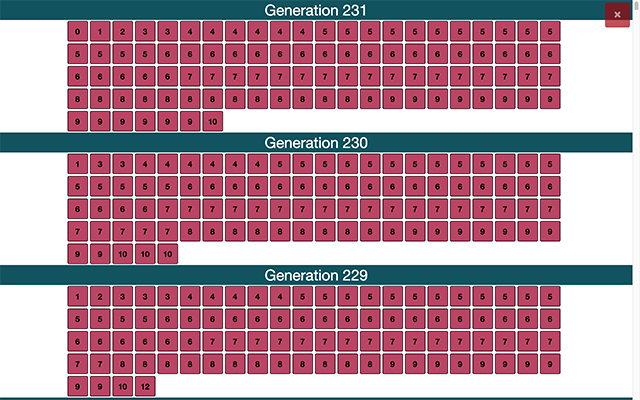 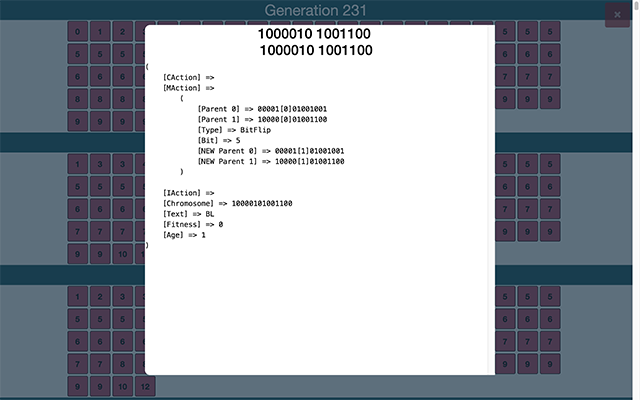 The class produces new population generations and returns the results as a binary encoded string.